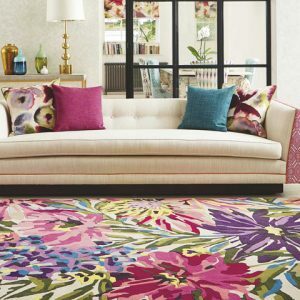 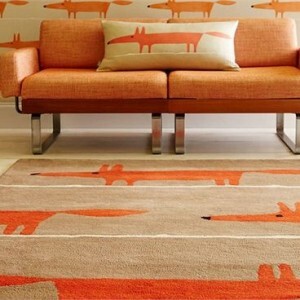 This Hand tufted Rug is made from 100% wool and has a 100% cotton canvas backing. 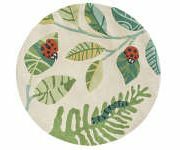 Wonderful ladybugs crawl happily over patterned leaves whilst a wiggly caterpillar watches close by. 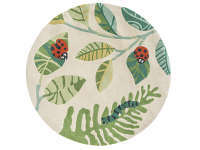 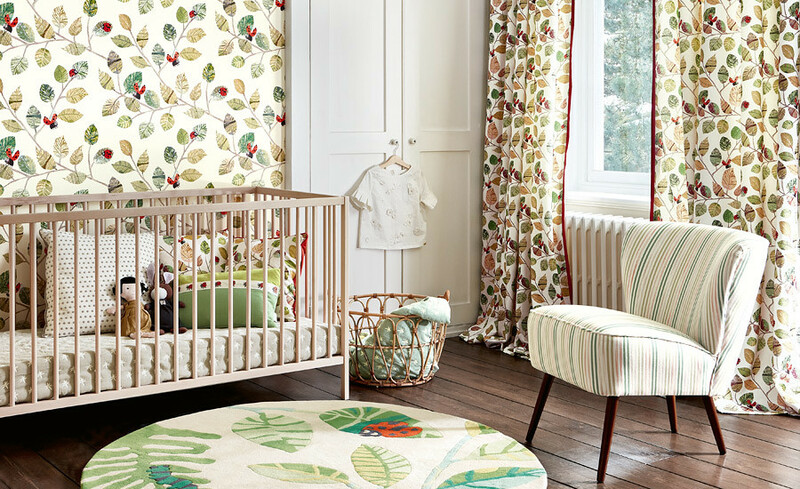 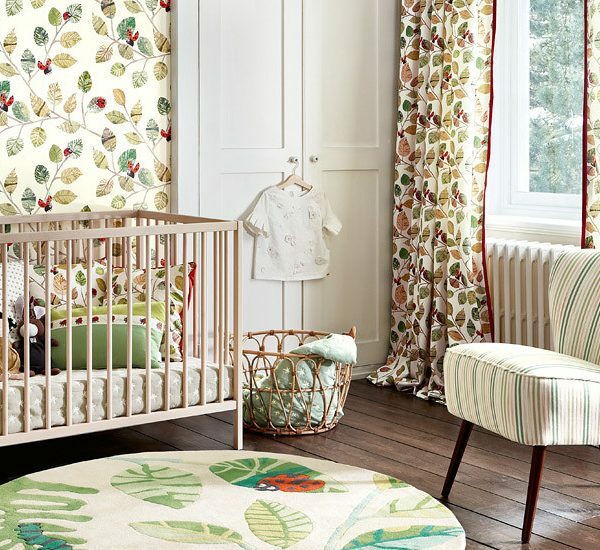 The exquisite detailing on the leaves and contrasting colour of the bugs are brought to life with sumptuous wool yarns.